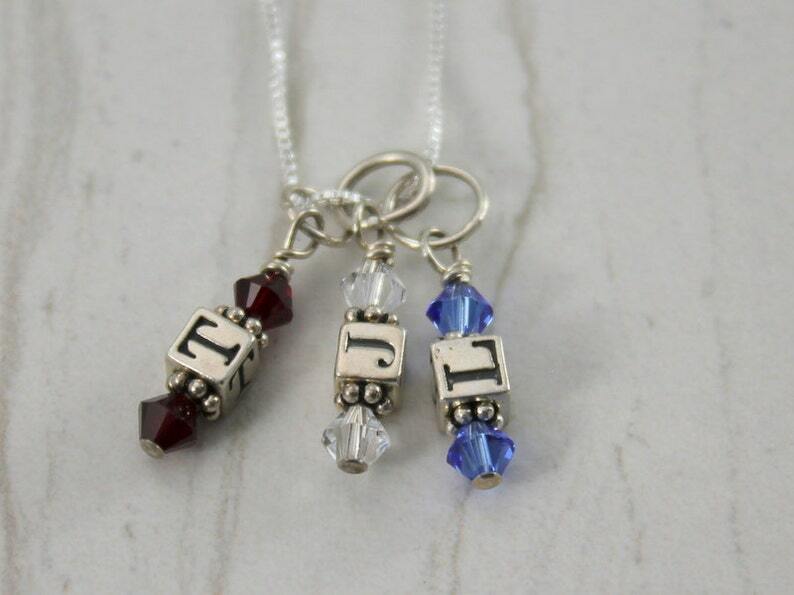 These are personalized custom made sterling silver initial birthstone charms. 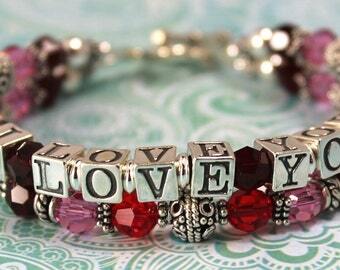 The letters and findings are made only with sterling silver and are accented by swarovski crystal birthstones. Please message us what initial and what birth month you need. Wear several on a chain together to represent your children or grandchildren. This listing is for one charm only it does not come with the chain. We do offer a 16, 18, or 20" sterling box chain for $12.00, if you need please message us and we can create the listing for you.